2016 has been a tough year for everyone. We all know why, it’s pointless for me to list all the horribly depressing reasons here. But good things happened this year…didn’t they? Sometimes it feels as if nothing positive happened in 2016, but thankfully, that’s not actually true. I am choosing – even if just for this post – to only focus on the positives, to amplify the good that happened in my life this year, and to honor my successes. I have supported Ashley Nell Tipton’s design career ever since I met her during a plus fashion show. When she won Project Runway I literally cried. I feel very fortunate that she had me walk in both of her NYC fashion shows, including one that took place at the beginning of NYFW. 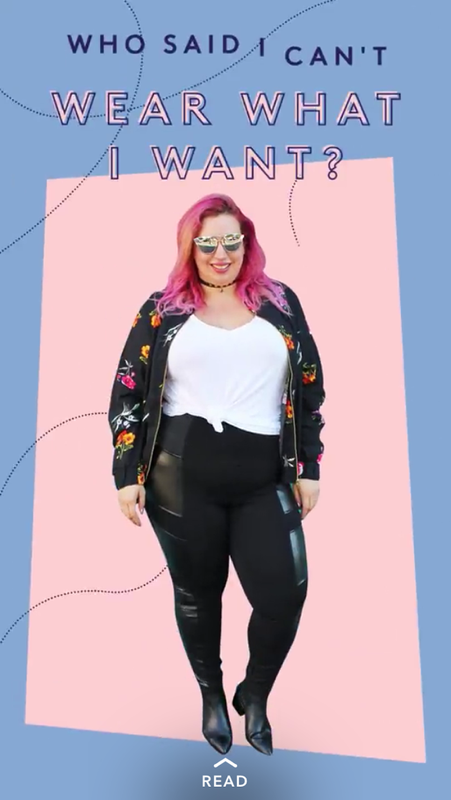 Bringing plus size clothing and body acceptance into the fashion industry is challenging and I love everything she’s been doing! Earlier this year I made a vision board (sounds hokey, I know). On the very top I pasted “StyleWatch Magazine“…and a few months later I was in their office trying on oodles of jeans to find my favorite style. 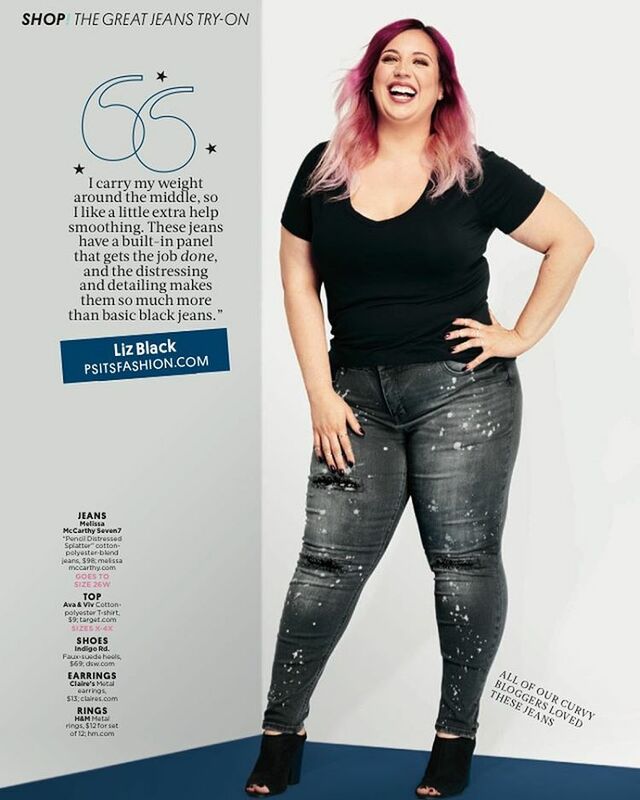 I had an absolute blast shooting this spread, everyone was so warm and friendly and encouraging – and I truly felt fabulous in these Melissa McCarthy jeans! This was actually my THIRD time on national TV in a bikini! For so many people, being on TV in swimwear is a literal nightmare, but I find it thrilling. I want other big women to know they can put on a bikini (or a one-piece or whatever) and the world WILL NOT END! When I was offered the opportunity to shoot “anything” for agender fashion site You Do You, I knew I wanted to do something that you never see in plus fashion, and make a statement at the same time. Having worked in fashion for 8+ years, I’ve had a lot of personal experience with sample garments, runway models, etc. and I was always shocked to see the massive size difference between those samples and my “average” body. That inspiration lead to the creation of “What Is Sample Size?” – which quickly went viral world-wide. You can read more about it on my blog here. I always appreciate it when a brand flies me out anywhere (who wouldn’t? 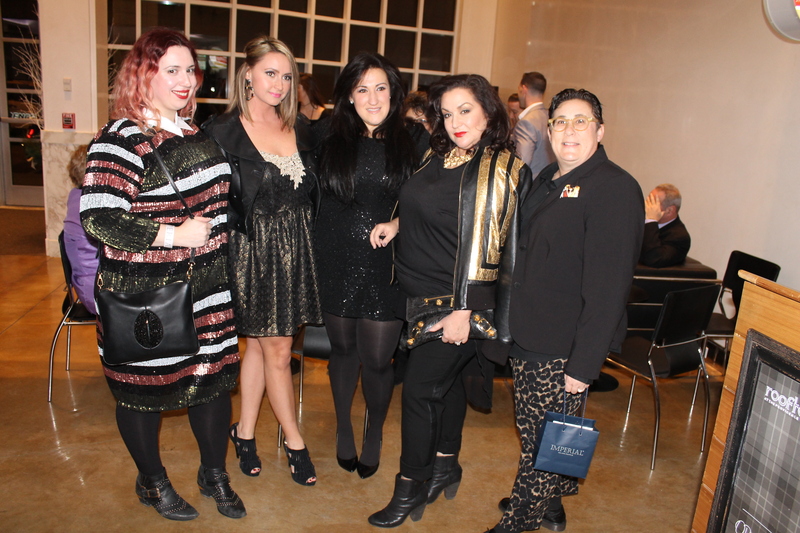 ), and I was thrilled when Torrid brought me out to LA to cover the launch of their sister brand Lovesick. I interviewed IT Girl & face of Lovesick Jordyn Woods, did a Facebook Live video for R29, and visited my friend Lauren in Malibu during a much-needed week out west. 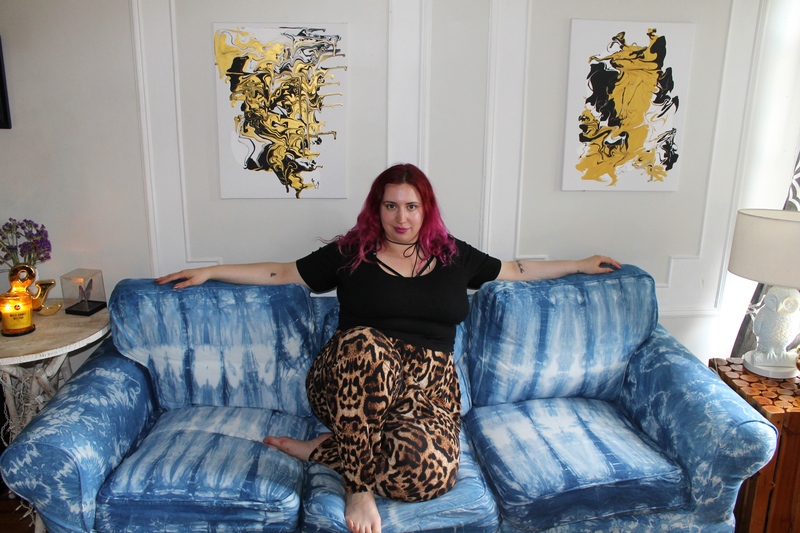 When I hated my body I used to follow every antiquated fashion “rule” – now I love nothing more than wearing things that people tell me shouldn’t be on a body that looks like mine! 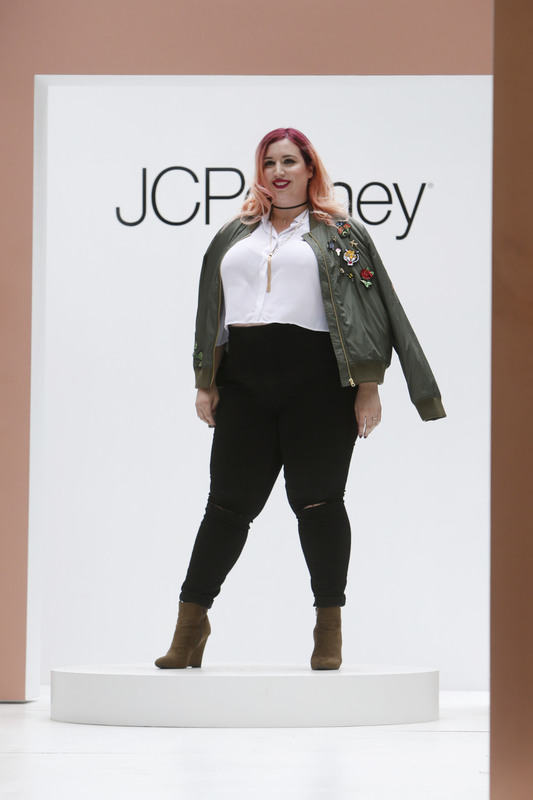 I spent an entire week wearing things that are considered a “no no” for plus size women…and I looked FABULOUS! You can about read the entire experience on Refinery29. 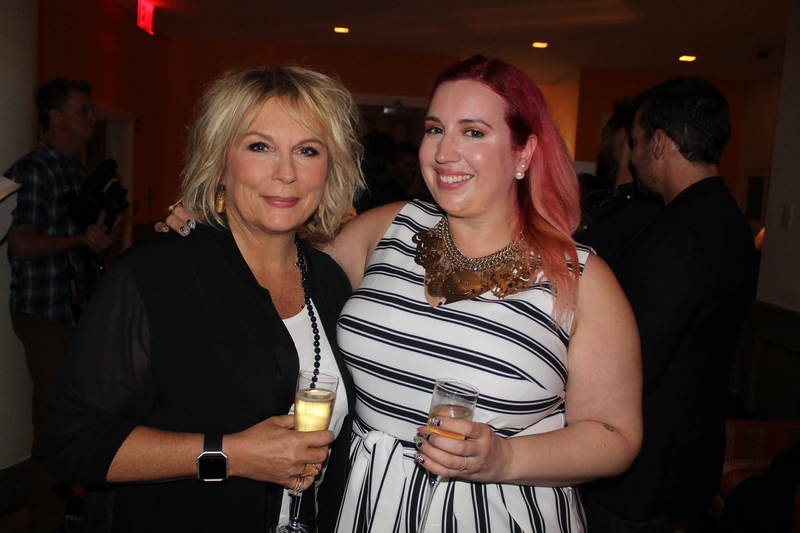 It was…an absolutely fabulous moment. There’s something so exciting about setting out to create something and have it turn out better than you ever could have hoped. We needed a new couch badly, but our budget was tight. I knew IKEA was our only real option, but I would be damned to have a boring, bland, basic sofa. So I decided to shibori dye the entire couch cover…in our little apartment! I know I still need to upload the tutorial on how you can do this too (I promise it will be up in 2017!). Right after NYFW in Feb I jetted trained up to Rhode Island for StyleWeek Northeast, Providence’s week of fashion shows. I felt so welcome and had an amazing time. I was worried that my years of NYFW shows would leave me jaded to any smaller shows, but it was beautiful, chic, and most importantly, professional. I met some phenomenal people, saw some supremely talented designers, and got to explore an area I had never visited before. 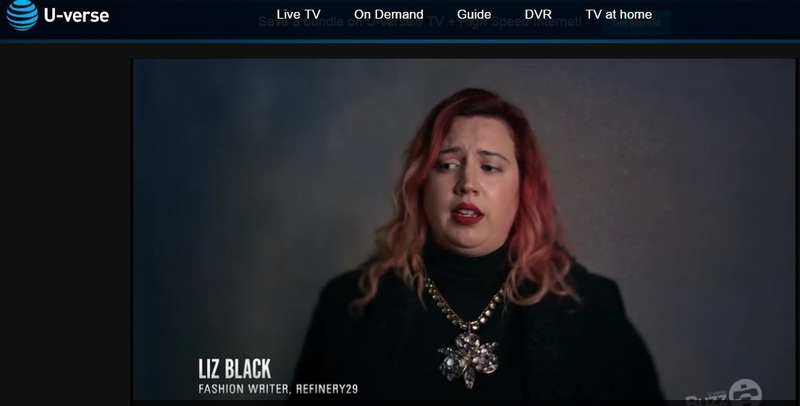 I’ve always been a big proponent for body acceptance in fashion, and through the AT&T documentary “Beauty Redefined” I was able to really speak from the heart to a large audience. The film featured a lot of industry big shots like Ivan Bart, Pat Cleveland, Betrix Ost, Denise Bidot, Hari Nef, and a few more. It was beautifully shot and I’m so sad that it was only up for a brief time. It still was amazing to be part of such a powerful piece. I’ve been a big supporter of Marie Denee (The Curvy Fashionista) and she’s been a big supporter of mine for many years. 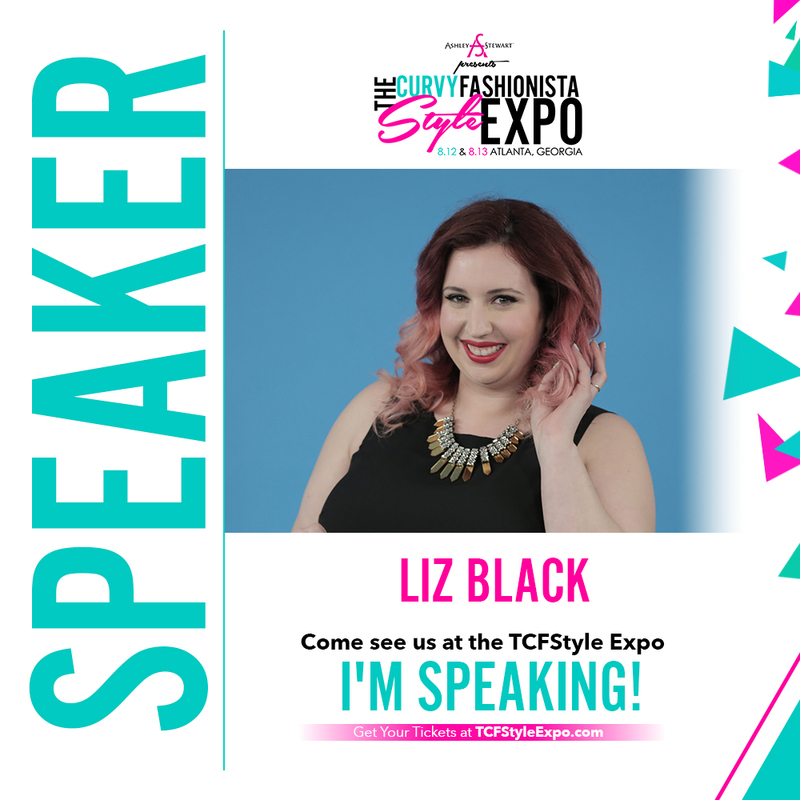 So I was thrilled when she brought me out to Atlanta to attend the TCF Expo and speak on a panel about blogging. I also did a SnapChat takeover for Dia & Co. and began my relationship with that phenomenal company. It was awesome meeting fans and making new blogger friends while getting to explore a sliver of Atlanta. Marie did a fabulous job with the entire event and I can’t wait to see what she does in 2017! 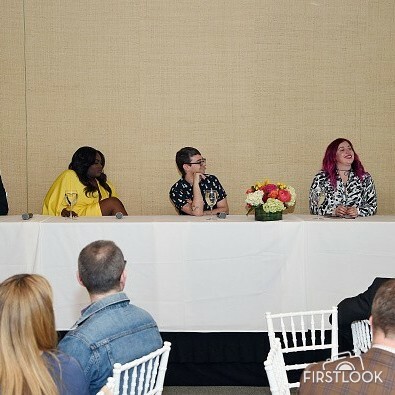 After the Christian Siriano x Lane Bryant runway show at the UN, I spoke on a panel with him, actress Danielle Brooks, and two other industry insiders. Being able to sit next to such an inspiring inclusive designer and an actress who is also a huge body acceptance advocate was such a monumental moment. The day before my birthday I spoke on a panel about inclusivity in fashion. 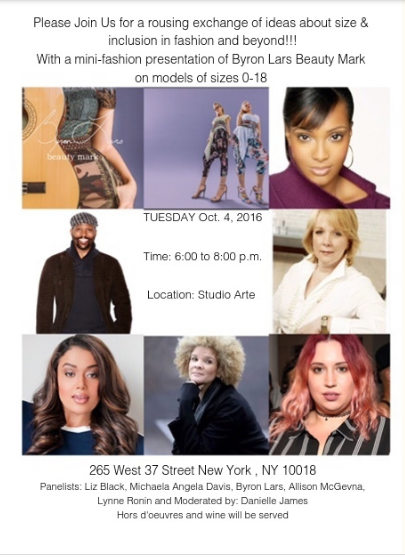 Designer Byron Lars (who announced the size expansion of his collection with an inclusive runway show in September), has become an advocate for body acceptance, and this panel was a great way to begin a dialogue about it. So those are my standouts from 2016…what were some of the positive things that happened in your year?